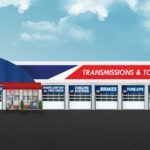 AAMCO, the world’s largest chain of transmission specialists and leader in Total Car Care, was named to the America’s Best Franchises to Own 2017 list. 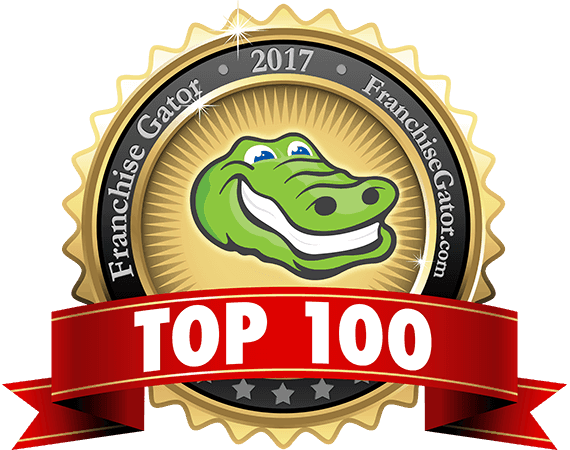 The announcement comes hot on the heels of Franchise Gator naming AAMCO to their annual Top 100 list for the third consecutive year. Management (CRM) program was launched in September of 2016 to help strengthen customer lifetime value and loyalty systemwide. 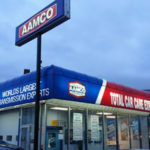 AAMCO also adopted a new POS system, launching in 2017, to provide greater transparency for local shop owners, as well as two new consumer finance technology platform options, which allow customers in need of financial assistance for their automotive repairs to submit one credit application to access multiple lenders and thus maximize loan approval rates. The efforts that AAMCO has made to simplify the brand’s proven business model, increase training and utilize the latest technology has ushered in a period of record setting growth that is expected to continue well into the future. 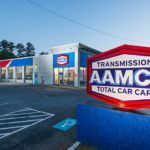 In early 2017, AAMCO expects to open nearly 15 new franchise locations across the country, and the success of the initiatives to simplify the business model has led to a record-setting number of existing franchise owners to reinvest the brand by opening new centers. With nearly 650 centers across North America, AAMCO is actively seeking single- and multi-unit operators who are passionate about the brand and committed to providing the highest quality service. Interested candidates should have a minimum net worth of $250,000 and liquid assets of at least $65,000 per unit. Depending on the real estate site selected, franchisees can expect the total investment to be approximately $227,400 – $333,000 with a $39,500 initial franchise fee. Reduced franchise fees are available for honorably discharged veterans.